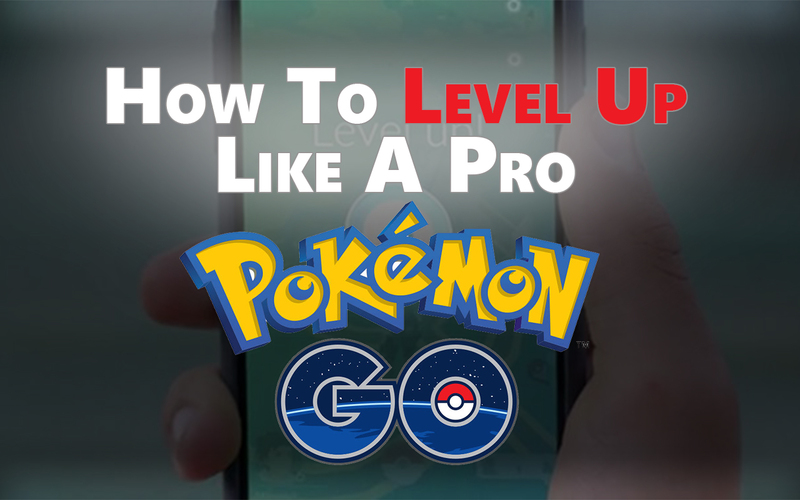 Early in the game, pretty much anything you do will result in a level up. You'll probably get up to level 15 before you start to feel that the game get draggy. I pretty much stumbled my way onto level 15 pretty quickly just by exploring the game & the pokémon available nearby. Then, I started to feel the game drag. It was a long time before I leveled up again. Think about it: Every pokémon you catch only provides 100 experience points (XP). In order to collect the 20,000 XP required to level up, I'll have to catch 200 pokémon! Needless to say, it was a real pain! So, I formed a strategy which helped me to advance through the levels pretty quickly. Here, I share the strategy. This is something I wish I knew when I first started playing. I hope that this will help you to level up faster than I did! So far, the highest leveled trainer known is at Level 30. The maximum level is rumored to be at Level 40 or 50. After studying both charts, I'm sure you can deduce that this game will become long winded after level 20, as I am personally experiencing right now. Repetitively catching the same pokémon again & again with increasing difficulty (because of their rising CP) just to gain the same meager 100 XP while enduring the super unreliable servers is mind-bending. Fortunately, I found out how to gain the largest amount of experience possible in the shortest amount of time. I'm sure you've figured it out that it involves Lucky Eggs + Evolving Pokémon. The closet equivalent to my method is The Pidgey Method. However, mine is more specific. 1. I have calculated exactly how many pokémon you can evolve in 30 minutes, sans server issues. 2. My method includes ALL pokémon that you have the candy to evolve. 1. How Many Pokémon Can You Evolve In 30 Minutes? A Lucky Egg will enable you to gain double experience in 30 minutes. DO NOT DO ANYTHING ELSE DURING THAT TIME because Lucky Eggs are extremely hard to come by for free. 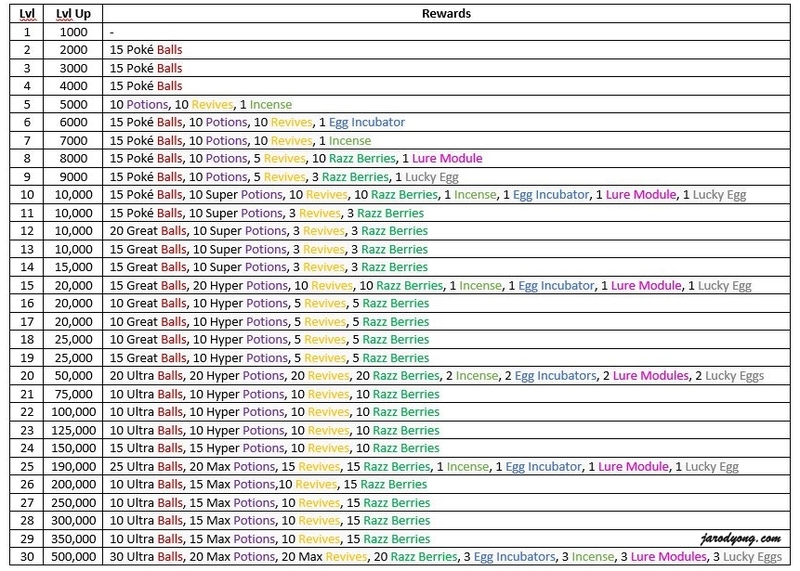 As a reward for leveling up, you only get a total of 9 Lucky Eggs from level 1 to 30! So, don't waste it! I've timed how long it takes to evolve pokémon. 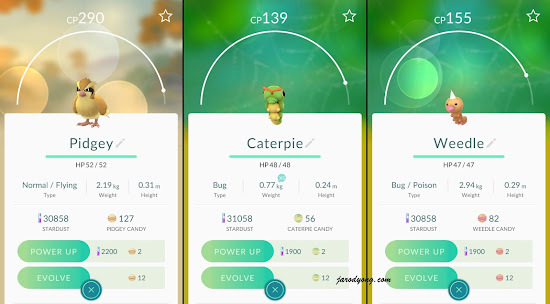 It takes roughly 30-25 seconds to evolve a pokémon, if there are no server issues or Pokédex updates delaying the process. Therefore, you can theoretically perform 2 evolves/minute = 60 evolves/Lucky Egg. 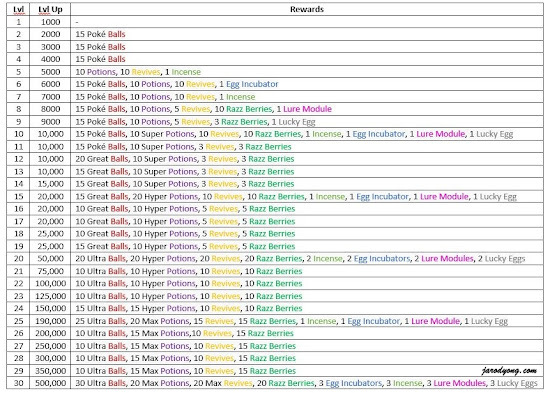 Therefore, you'll need to prepare 60 pokémon with the necessary amount of candy in order to maximize your Lucky Egg. I squandered 3 Lucky Eggs. That's hundreds of thousands of lost XP that I'll have to regain from catching hundreds of thousands of pokémon. I'm sure you don't want to do that. 2. What Are The Best Pokémon To Use For This Method? a) Look for pokémon which require very little candy to evolve. 25 Candies: Bulbasaur, Charmander, Squirtle, Rattata, Nidoran♀, Nidoran♂, Oddish, Poliwag, Abra, Machop, Bellsprout, Geodude, Gastly, Eevee, & Dratini. b) Use pokémon most common to your area. I get lots & lots & lots & toooooooo many Zubats. The worst thing is... They are extremely tricky to catch; They're far away, small, & so hard to hit. Additionally, they just looooove to escape from those pokéballs. For some of you, the annoying overabundance of Doduos or Ratatas gets on your nerves. But, believe me, it's a blessing in disguise. 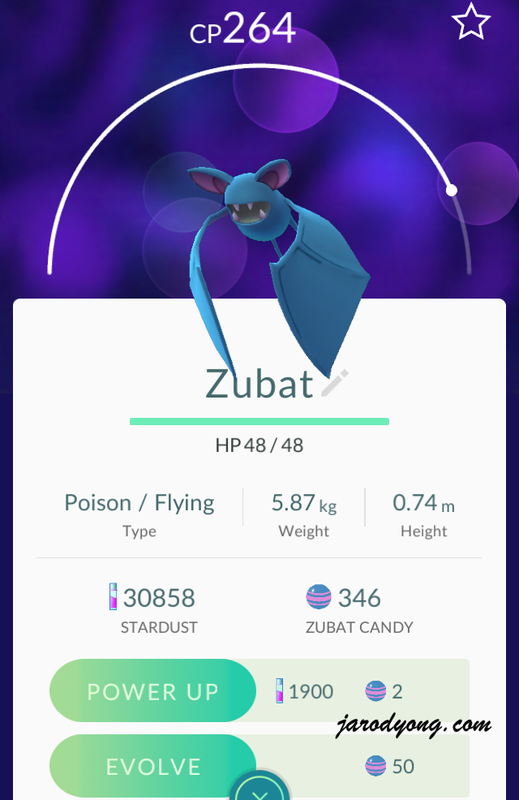 I have actually accumulated candy for Zubats much quicker than I have for Pidgeys. If life throws you annoying pokémon, make experience points, &, don't forget, the extra Stardust will come in extremely handy. 3. How Long Does It Take To Collect 60 Pokémon For Evolution? Including the amount of time fuming over the unbelievably undeniably frustrating servers, roughly 5 hours of play over 2 days on the game. That's roughly 10 hours of prep for 60,000 XP. Let's say you get your first Lucky Egg at level 9 & you do this in optimal conditions. 30 minutes & 60,000 XP later, you'll likely end up a quarter through level 14. Not a bad trade-off really. However, I recommend that you save your Lucky Eggs for after you've reached level 20. It'll help you reach level 30 much much faster. When you start the process, remember to take note of the time you've consumed the Lucky Egg so that you don't have to waste precious time checking on the main screen. Also, it's a given, but don't do anything during the 30 minutes except evolve pokémon. All the best on your quest to be the best like no one ever was!! If this was useful, do leave me a comment. If you have a question, feel free to ask.